Members of European Parliament (MEPs) have voted to adopt the Directive on Copyright in the Digital Single Market – including the controversial Article 13 provision, which has been renamed Article 17. The European Parliament voted on the bill today (March 26), with 348 votes in favour, 274 against and 36 abstentions. Article 13 aims to make internet platforms liable for copyright-infringing user uploaded material and the likes of YouTube and Facebook are just some of the user content reliant firms that will be affected by the bill. Member states are now required to approve the decision in the coming weeks and will have two years to implement it if adopted by the European Parliament. The move has been welcomed by a wide cross section of the music business, following intensified campaigning in support of the Directive in the weeks leading up to the vote. Those responding to the news today included the global recorded music industry body IFPI and various associations representing creators, songwriters, composers, publishers and labels, including the UK’s Music Managers Forum, CISAC, and the UK’s Association of Independent Music. 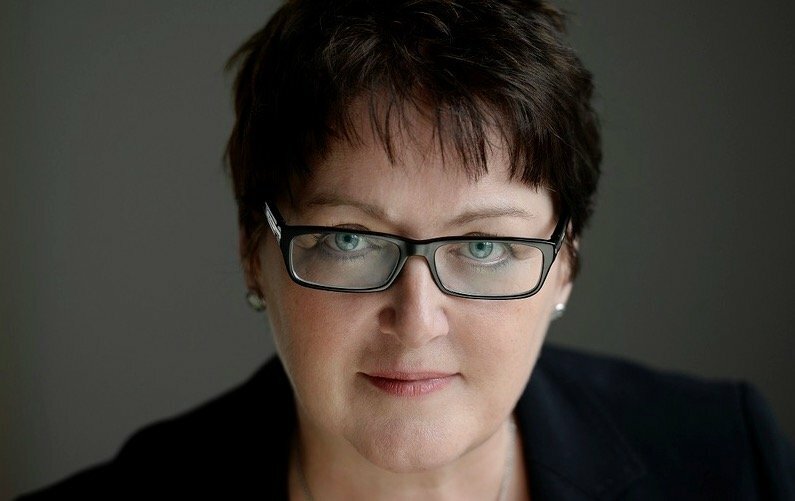 Frances Moore, CEO, IFPI, said: “We thank lawmakers for their efforts in navigating a complex environment to pass a Directive with noteworthy implications for the content community. “This world-first legislation confirms that User-Upload Content platforms perform an act of communication to the public and must either seek authorisation from rightsholders or ensure no unauthorised content is available on their platforms.The Directive also includes a ‘stay down’ provision requiring platforms to keep unlicensed content down – another global first. 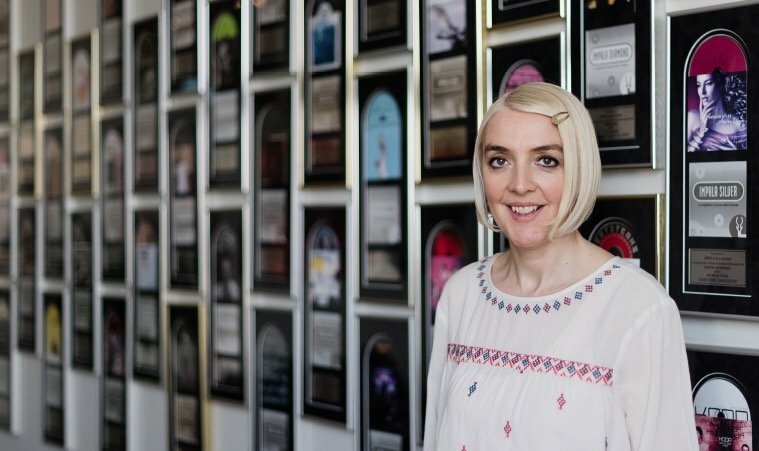 Annabella Coldrick, CEO, Music Managers Forum said: “This is really positive news. The MMF has stood with the rest of the music industry, and alongside our colleagues in the European Music Managers Alliance and the Council of Music Makers, to push for these vital updates to copyright law. This is a once in a generation opportunity to recalibrate Europe’s digital economy to ensure artists are fairly remunerated. Helen Smith, IMPALA, said: “This is a landmark day for Europe’s creators and citizens, and a significant step towards a fairer internet. Platforms facilitate a unique relationship between artists and fans, and this will be given a boost as a result of this directive. It will have a ripple effect world wide. 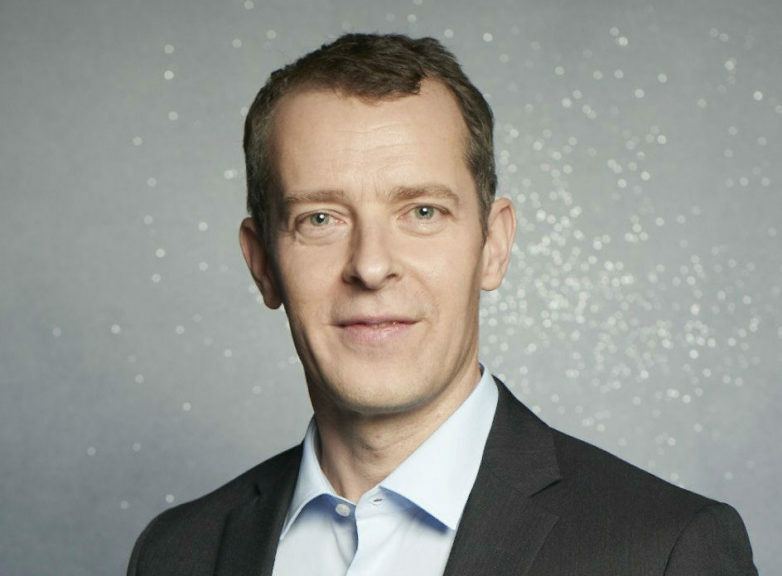 Geoff Taylor, Chief Executive BPI & BRIT Awards, said: “This is the first legislation anywhere in the world that recognises there needs to be a better balance in the relationship between user-upload platforms and the creative community, whose content turbocharges those services. 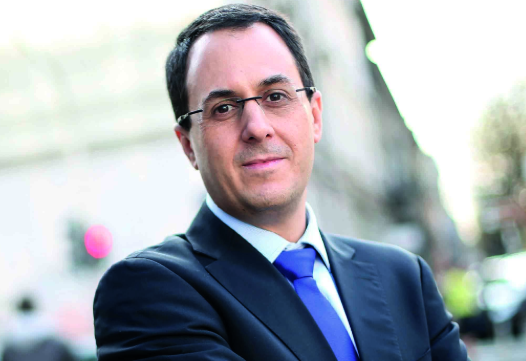 CISAC Director-General Gadi Oron said: “The European Union has laid the foundation for a better and fairer digital environment – one in which creators will be in a stronger position to negotiate fair license fees when their works are used by big online platforms. 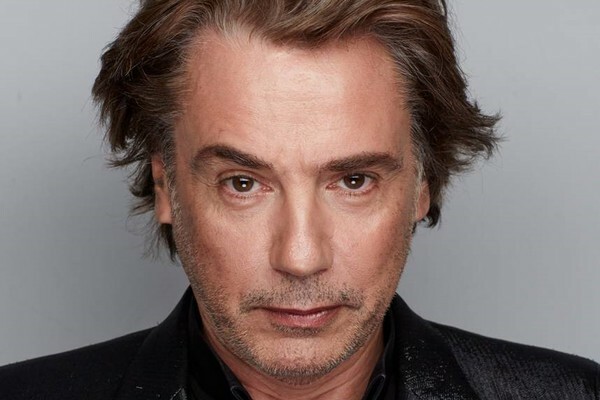 CISAC President Jean-Michel Jarre, said: “I am delighted that, after three years of intense deliberation, the European Parliament has voted for a fairer deal for creators in the digital world. 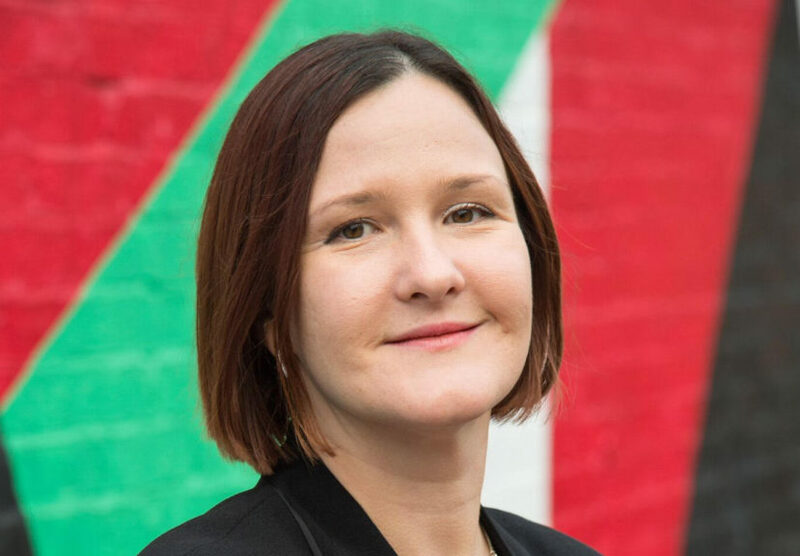 “This is the yes to copyright that hundreds and thousands of creators have been asking for in order to preserve their livelihoods, and European culture, in the future. I want to say a huge thank you to the European Parliament for listening and understanding creators’ concerns. 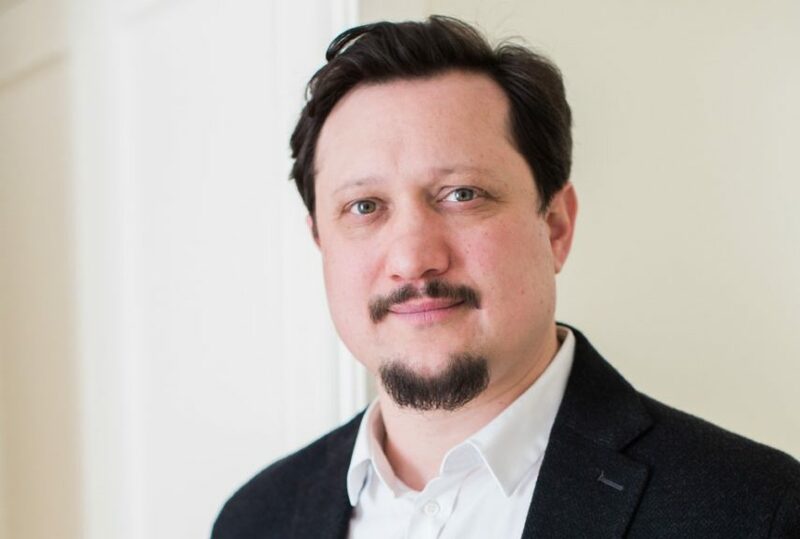 Paul Pacifico, CEO of AIM: “The passing of the copyright directive into EU law represents a momentous opportunity for music and culture across Europe. Artists and the creative community made their voices heard, and MEPs listened and acted courageously. “We are now a step closer to achieving real balance in the online space for artists and the businesses that support them with those who run the platforms and profit from creative content and we look forward to building this system together. The directive aims to create significant improvements for authors, creators and performers across Europe. It is a great reflection of the creative community’s power to catalyse real change.